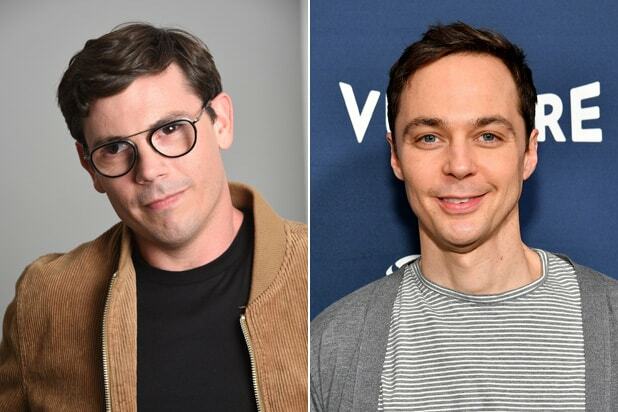 Netflix has given an eight-episode series order to the comedy “Special” from writer Ryan O’Connell and executive producer Jim Parsons. Based on O’Connell’s part-memoir, part-manifesto “I’m Special: And Other Lies We Tell Ourselves,” the series centers on a gay man with mild cerebral palsy who decides to rewrite his identity as an accident victim and finally go after the life he wants. 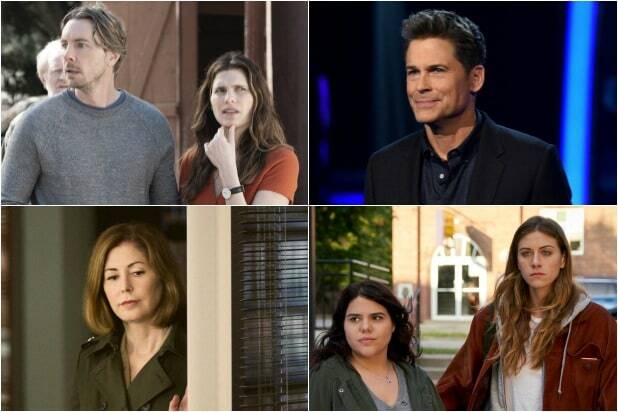 The series is set to premiere on the streamer on April 12. O’Connell will star in the semi-autobiographical series, which he also wrote and executive produced, alongside Jessica Hecht, Punam Patel, Marla Mindelle, Augustus Prew and Patrick Fabian. Parsons will executive produce via his That’s Wonderful banner with Eric Norsoph and Todd Spiewak. Anna Dokoza is executive producer and director. That’s Wonderful will produce with Warner Bros’ Digital Networks’ Stage 13.